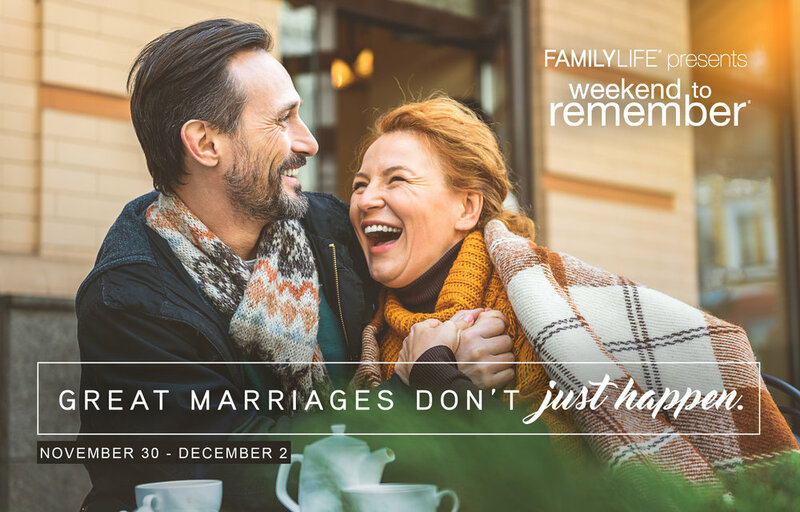 Weekend to Remember, sponsored by Family Life, is a two-and-a-half day getaway that equips couples with practical tools and resources. The cost for the weekend is $300 per couple, but there is a $100 discount for signing up with Jose and Juanita’s group! Contact Jose & Juanita Sanchez or see them Sunday after service at the Weekend to Remember table for more information.